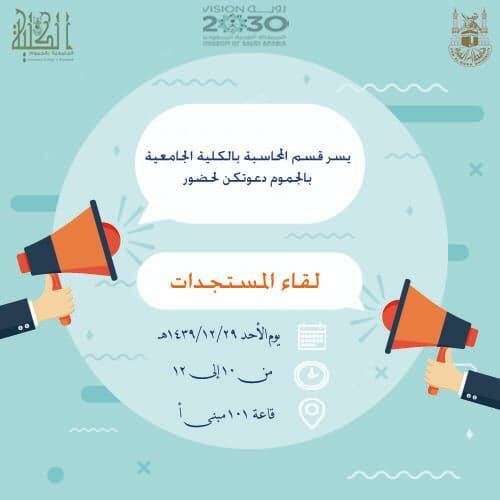 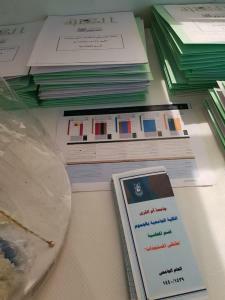 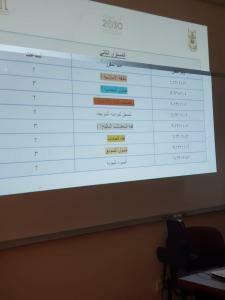 The Accounting Department at Jamoum University College held on Monday 29 Dhu Al-Hijjah 1439AH a forum for its new students in academic year 1439/1440AH. 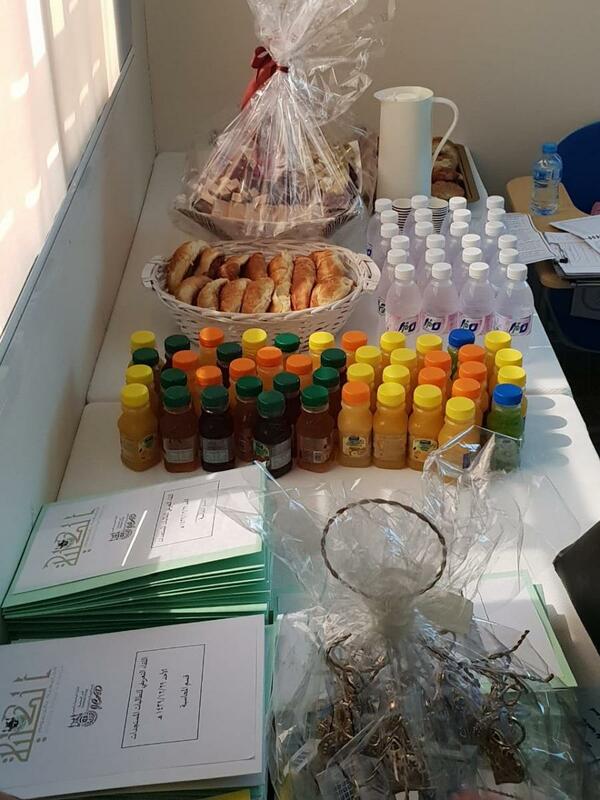 The celebration was held in the presence of the Deputy Head of the Department, Dr. Rou’a bint Mohamed MAkky and all faculty members. 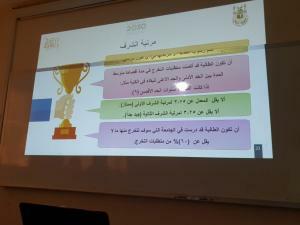 Ms. Hoda bint Salem Al-Ahmadi welcomed students and introduced them to the vision and objectives of the Department. 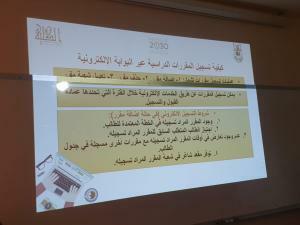 She also informed them of them of the most important laws and regulations they may need during their study. 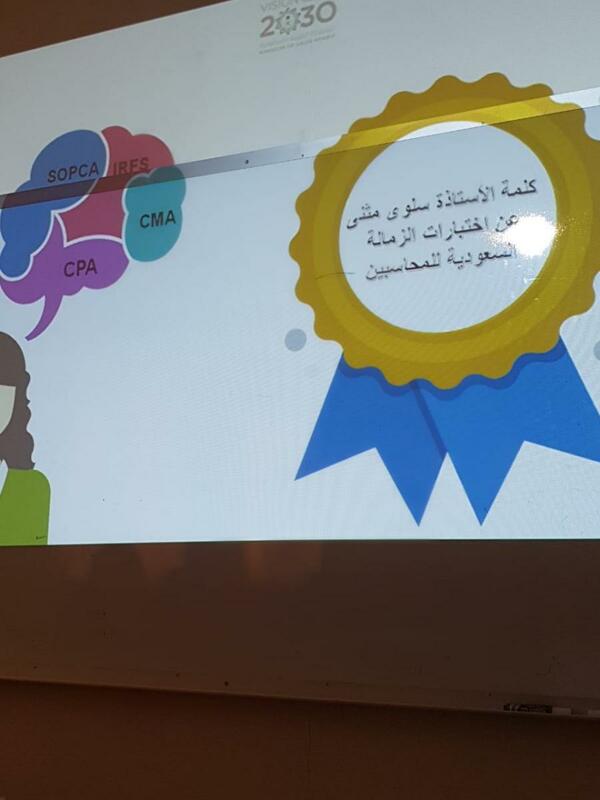 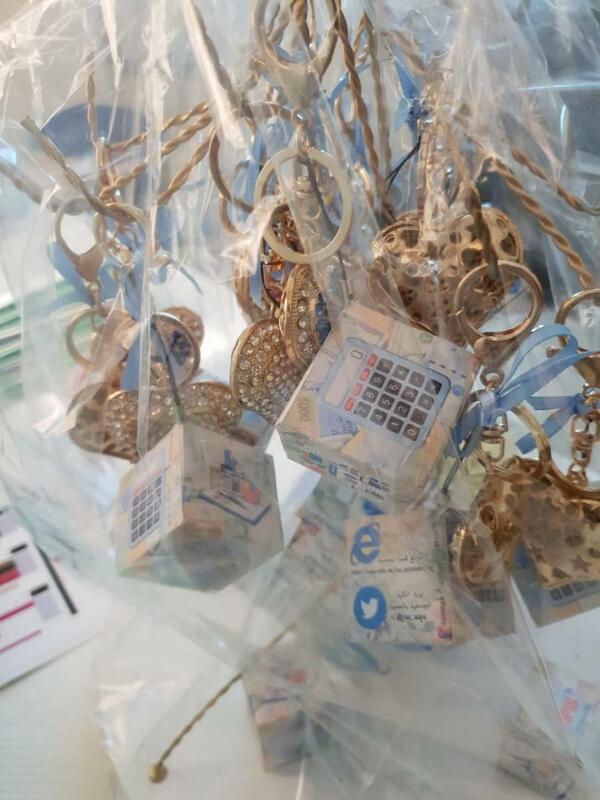 Afterwards, Ms. Salwa bin Mohamed Mothna introduced the attendees to the tests of the fellowship of the Saudi Organization for Certified Public Accountants (SOCPA). 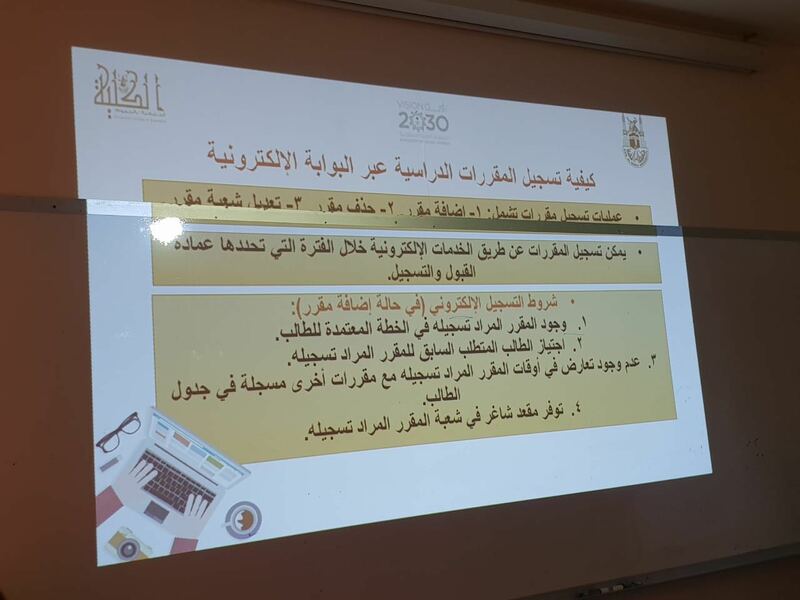 Dr. Maisa bint Taha Abu Helal concluded the presentation with some useful advice on the activities and how to benefit from the university level scientifically and practically. The meeting was concluded with distributing souvenirs from the department. 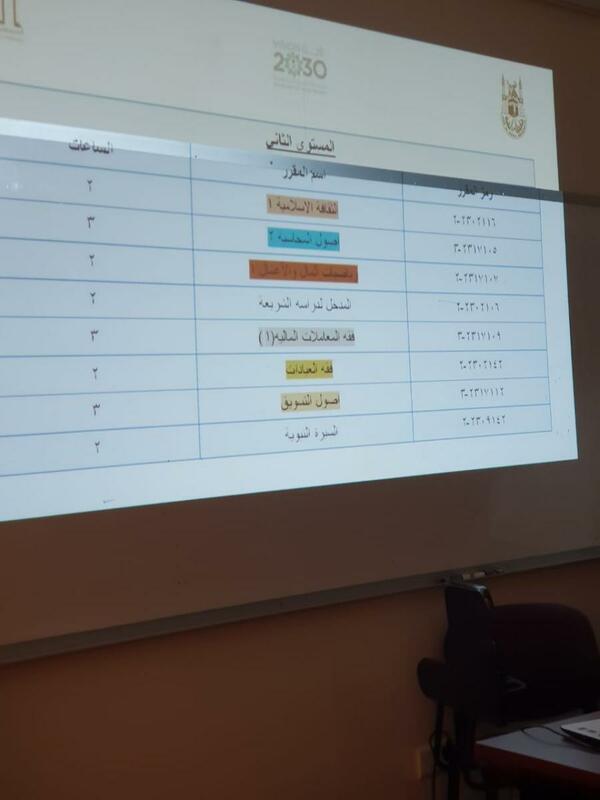 We wish the newcomers success and excellence in their university studies.